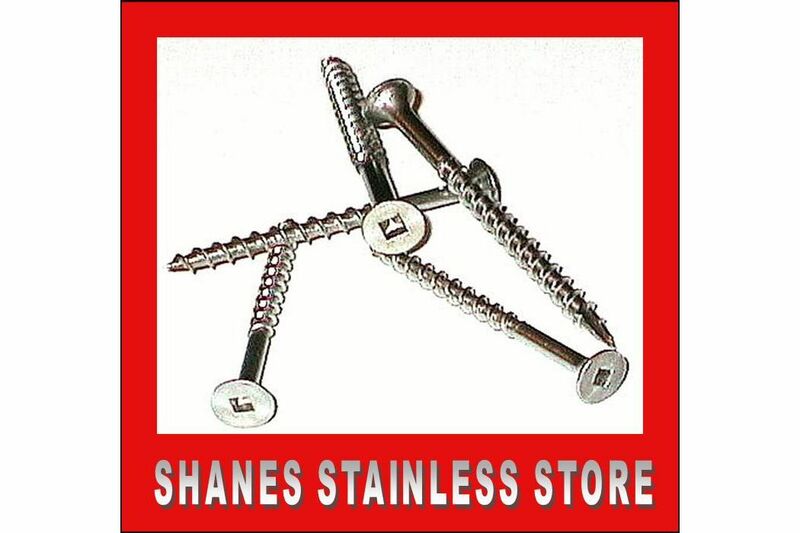 Stainless Steel Square Drive Decking Screws 10G x 65mm. 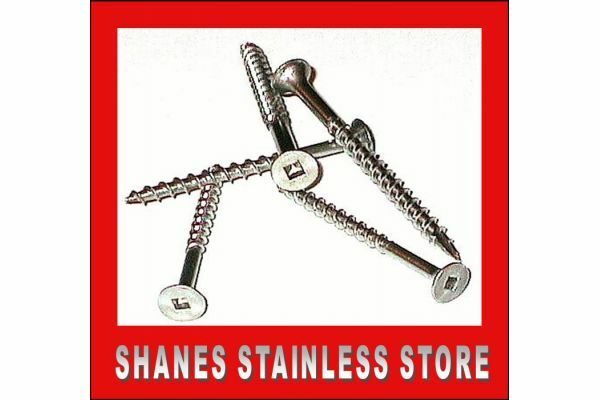 Box of 500mm screws (avaiable from $85). Need a bulk order ?